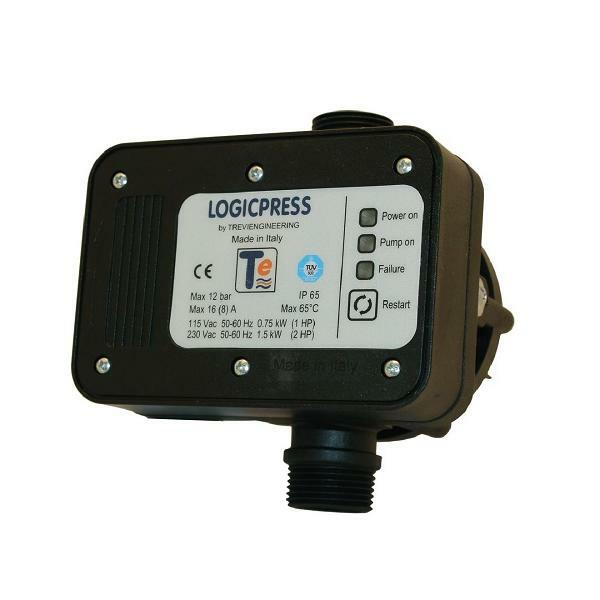 Logicpress is an electronic pressure switch and protection device which supersedes the Presscontrol. 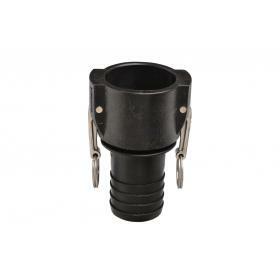 Protects pumps against running dry, maintains constant pressure, reduces water hammer. This product is featured on our homepage. 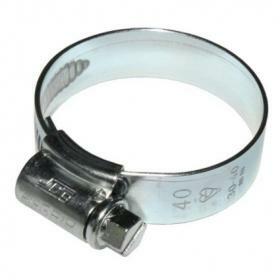 Logicpress is an electronic pressure switch and protection device which supersedes the Presscontrol. 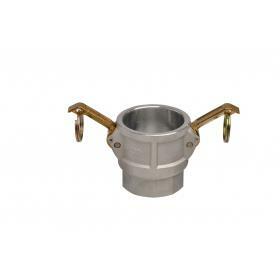 Protects pumps against running dry and maintains constant pressure while reducing effect of water hammer. Features external reset switches, power black-out reset, pump status LEDs, and integral non-return valves. Column of water between the switch and the highest outlet must not exceed 15metres (1.5bar) - the restart pressure setting. Minimum flow required inwards is 1 litre per minute. Must be operated vertically. Maximum temperature 65degreesC. 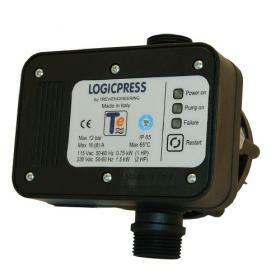 The Logicpress can be operated at both 110v (16amps) or 230v (8amps). Note 0215-62-01 is an equivalent replacement for discontinued Presscontrol. Models marked (M) come complete with pressure gauge. 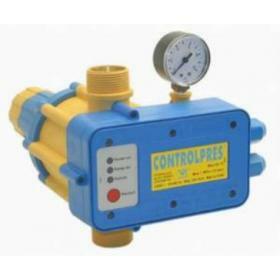 Controlpress Electronic pressure switch and protection device. Protects pumps against running dry. 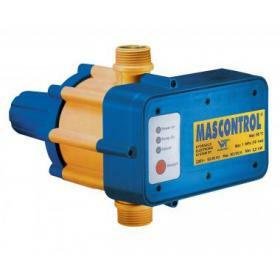 Mascontrol Electronic pressure switch and protection device. Protects pumps against running dry.